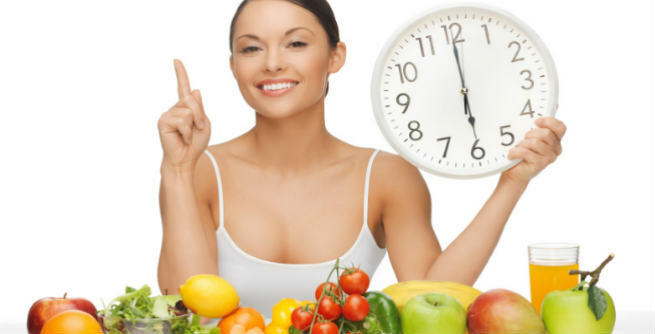 With obesity becoming the biggest health issue these days around the globe, all our attention has been shifting towards various weight loss diet options. But there are also quite a large number of people who are underweight and struggling hard to develop some muscle mass. So today, we will be talking about gaining weight. If you are a skinny Indian beauty and are also dying to get plump, we have got you covered. 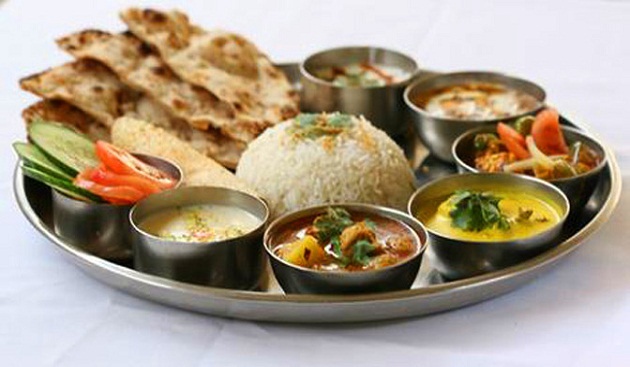 Here is everything you should know about a healthy Indian diet plan for weight gain. The ideal height and weight of an adult female (25 to 50 years of age) are 1.68 meters and 59 kgs. respectively while her standard BMI (Body Mass Index) should be 20.90 kg/sq. m. If the body weight drops to 47-50 kg (15-20% below the ideal weight), she will be defined as ‘underweight’. A reduction in body weight also causes a significant reduction in the BMI. When the body weight falls below the standard measurement, we start experiencing a number of health problems. It all starts with a weak immunity, which makes us vulnerable to minor infections like cold and flu to major diseases, such as cancer. Being underweight also causes fatigue, hormonal imbalance, anemia, irregular menstrual cycles, miscarriage, infertility, complicated pregnancy, osteoporosis, low bone density, and so on. Before you modify your meal plan, understand the potential physical and psychological reasons lying behind the fact of being underweight. Whether you have experienced a drastic weight loss suddenly or your body is naturally unable to gain weight, the reasons can be varied. 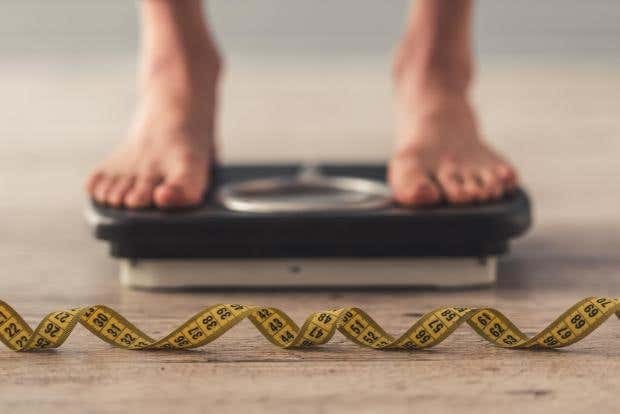 Some of the most common factors that inhibit the natural weight development process of the body include eating disorders (anorexia, bulimia, binge eating), nutritional deficiencies, enzyme deficiencies, medicine toxicity, depression, heredity, etc. as well as a number of medical conditions, such hyperthyroidism, kidney diseases, tuberculosis, HIV AIDS, and cancer. Increase your calorie intake by adding cereals, rice, bread, pulses, nuts, olive oil, dry fruits, veggies, a healthy portion of red meat, full-fat dairy, etc. to your daily diet. Make sure that your daily diet also has the right amount of proteins, such as lean meat, chicken (skinless), tuna, mackerel, egg, dairy, sprouted beans, pulses, etc. Get your daily doses of polyunsaturated and monounsaturated fats from salmon, leafy vegetables, avocado oil, flaxseed oil, seeds, nuts, etc. Steer clear of cereal bars, processed food, and fast food even though they come with tons of calories. 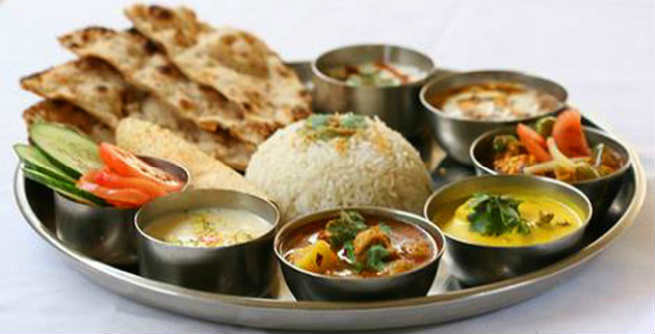 Instead of taking 3 meals a day, have a total of 6 meals including 3 big and 3 small. Your breakfast, lunch, and dinner must be heavy and rich in calories. Develop a solid exercise routine to address your underweight issue in a more comprehensive way. Try to become stress-free as much as possible by practicing yoga, meditation, etc. Ensure that you get at least 8 hours of sound sleep a day. Maintain a food journal in order to keep a track of your eating habits, daily calorie intake, and changing body weight. So, just follow this diet chart and exercise in a regular manner. You will be able to reach your goal successfully just within a few months.